Taylor Lautner Adds Some Green Karma to His Green Living Lifestyle! So I have chatted up Taylor Lautner and his green living lifestyle before and it looks like he is continuing down the eco-friendly road at super high speeds while hugging the turns tight. Twilight star Taylor Lautner was spotted driving his eco-friendly Fisker Karma in Brentwood last weekend and let me add that the car looked hot and Taylor looked happy. 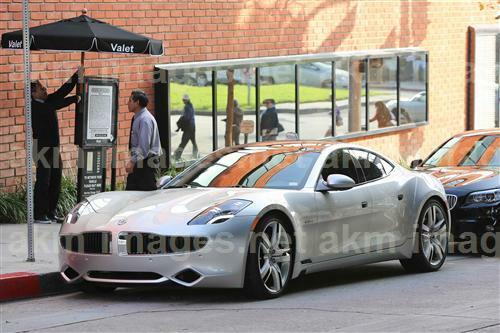 The eco-conscious celebrity, whose Twilight series has grossed over $2 billion worldwide, had a green grin on his face as he got into his sleek, silver Fisker Karma after having lunch. And why wouldn't he? That car is tight and eco-friendly. I may be an old lady with a different idea of what is hot than my 12 and 16 year old daughters, but I think that Fisker wins the race with Taylor for hotness. Designed and engineered in California, the Fisker Karma is the world's first luxury Electric Vehicle with extended range (EVer) and a base price of around $80,000. Nice. 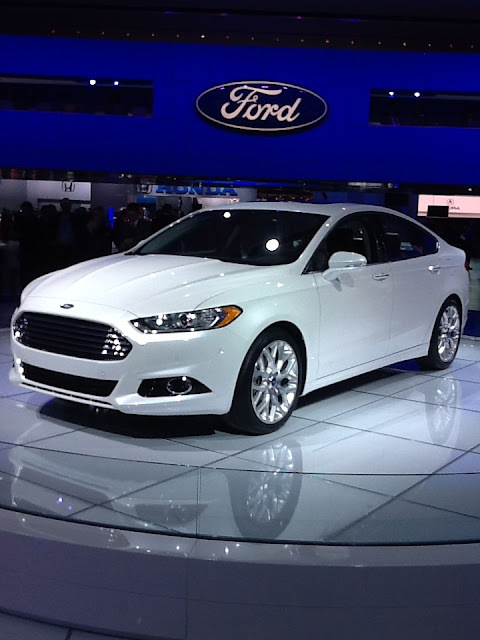 Might I suggest, though, that if you are looking for a great hybrid family car that will make you feel like a star in your own real life story, check out the Ford Fusion. It offers a bit more affordable price range, but still offers sleek styling, and a tight ride that will certainly make heads turn.